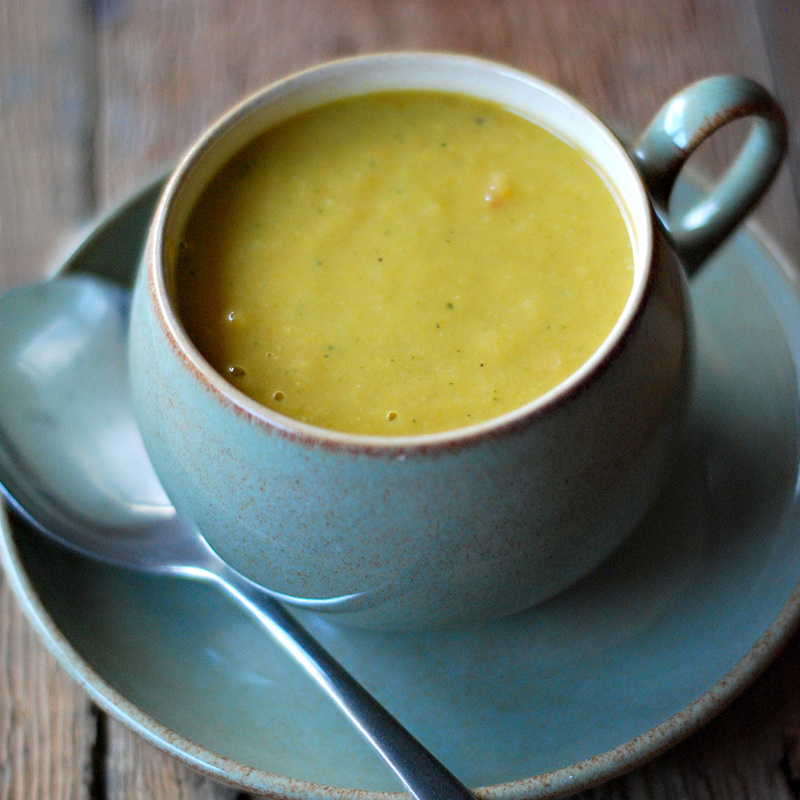 Is there anything more comforting than a bowl of hot soup on a gloomy rainy day? This soup is rich and delicious, perfect for a starter or a light meal. Have it with garlic bread and is just sublime. Have a look at the Butternut Squash soup for the recipe. Add the rest of the ingredients, apart from the water and tomatoes, and cook for 10 minutes. Add the boiling water and cook for 15 minutes. Turn the fire off, add the tomatoes and blend the ingredient on a blender and serve.